With this tool you can quickly create online coupons to your site that have the same look and feel as your website. The Coupon Creator lets you quickly create fantastic looking coupons for your website. Simply enter the data in the approvpriate fields; save and publish your work and your new coupon will be available immediately on your site. 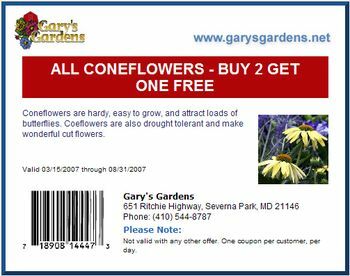 Clicking on the coupon opens a print dialog box so it can be easily printed. 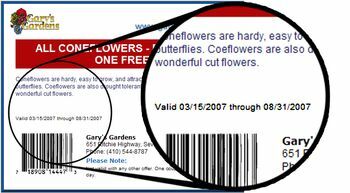 You can add a bar code into the image slot of this tool and create a scannable checkout to speed the checkout process and to better track the use of the online coupons.